Plaspitec is an international acting Consulting and Engineering Company. We provide services and products for the plastic industry, especially for production, quality-issues, application and design of plastic pipe products. Our basis is the technical and commercial experience and the knowledge about plastics. We provide solutions for technical challenges, monitor your production, analize your work-flow and assist you in detection of room for improvement. All this happens with the aim to increase the quality and decrease the costs! Design and structural calculation is also an important point. We provide solutions and software for plastic pipes and plastic tanks. We gained our experience in more than 25 years of working with plastics and we have world-wide references. Plaspitec itself was founded in 2008 and since that time we are working as consultant for companies on all continents on the world, always being aware of different work cultures and circumstances. 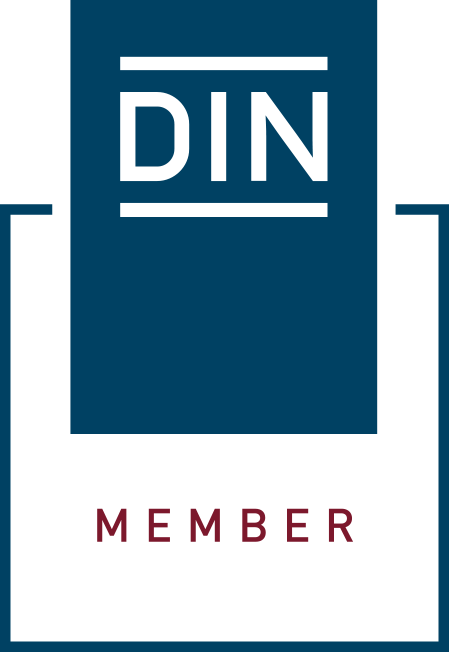 With our activities in standardization committees (DIN, CEN, ISO and DVS) we are able to support you in standardization and certification issues. Furthermore Plaspitec deals with smart ideas, machines and products on the plastic pipe market. 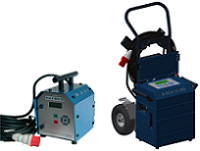 Based on our worldwide network in the plastic pipe market we provide welding equipment as well as production machines and accessories for pipe production plants. Our welding rod production machines W35 and W50 for example are worldwide spread and provide producers and fabricators a very nice and cost-efficient way to produce plastic welding rod and profiles. For any questions or information required, please don‘t hesitate to contact us! 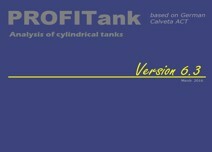 The software for design calculation of thermoplastic tanks. Download more information or order your cost-free Demoversion.